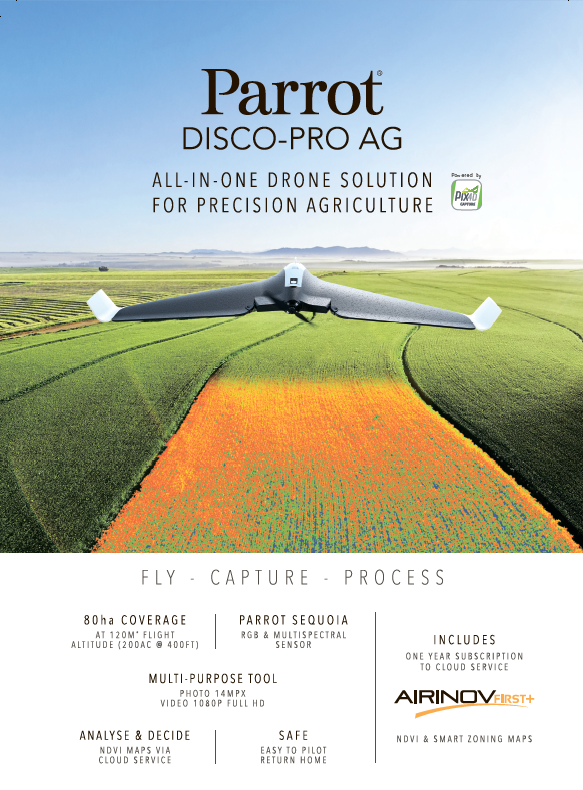 You probably have already heard that drones gradually become must-have tools of farmers and the release of Parrot Disco-Pro AG is a perfect confirmation of this fact. You will hardly find a drone, which has more features for the agricultural area than this one has. The tool can help in boosting the farm output by delivering precise reports regarding a crop yield. Doesn’t matter what your agricultural needs are, this drone can meet the requirements of the most demanding farmers. Experts consider the aircraft to be a cross-functional farming solution, which is always ready for any operation. If you are a farmer or agriculturalist, this aircraft will help you get information regarding the state of your crops. Its advanced aerodynamic design and an upscale autopilot mode make it the best option for farmers. It comes with a robust motor high capacity battery (during one flight, it can cover 80-120 hectares) and the new Skycontroller 2. Thanks to the latter feature, the aircraft gets a safe WIFI connection. 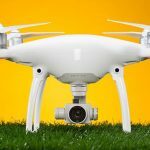 To simplify the process of controlling a drone, you can use a live video streaming feature. As a result, you’ll be able to control it using the FreeFlight Pro app. What Benefits Will You Get Choosing Parrot Disco-Pro AG? 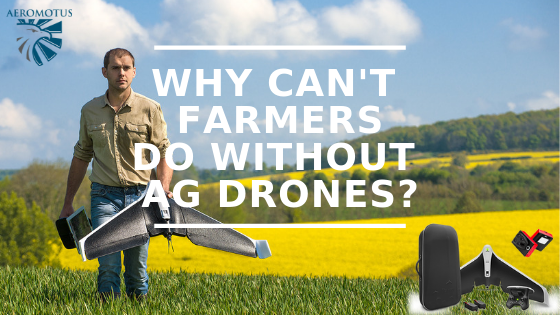 Indeed, this drone is a powerful tool for any farmer. With it, you’ll be able to create personalized flight plans. Its mobile application can be used for planning your future flights. If you can’t understand how to map a certain area, the use of such feature as automatic generation of flight paths might help you tackle that challenge. The drone comes with two sensors: sunshine (on the upper part) and Parrot Sequoia multispectral sensor (on the lower portion). Two utilities AIRINOV First and NDVI maps help in finding out more about this or that area. Easy to use. If your primary aim is to enhance the agricultural output on your farm, this drone might meet your needs. you’ll easily map the crops within your farm. Examine the land and find out whether it can meet the demands of farmers. Users can make informed decisions. Now, farmers shouldn’t spend hours to control their farms. 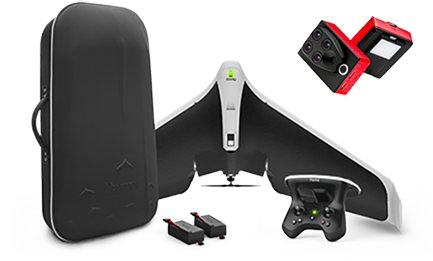 You can control the drone either manually or automatically. Its average flight time is 30 min. Overall, Parrot Disco-Pro AG is a top-notch tool, which can handle various types of farmer’s needs. If your objective is to boost the farm output, the use of this drone might be the best solution. Besides, you won’t spend hours to understand how the system runs. After a few flights, you’ll quickly understand how to use it! Its functionality allows you to get an insight into the state of crops within a short space of time. 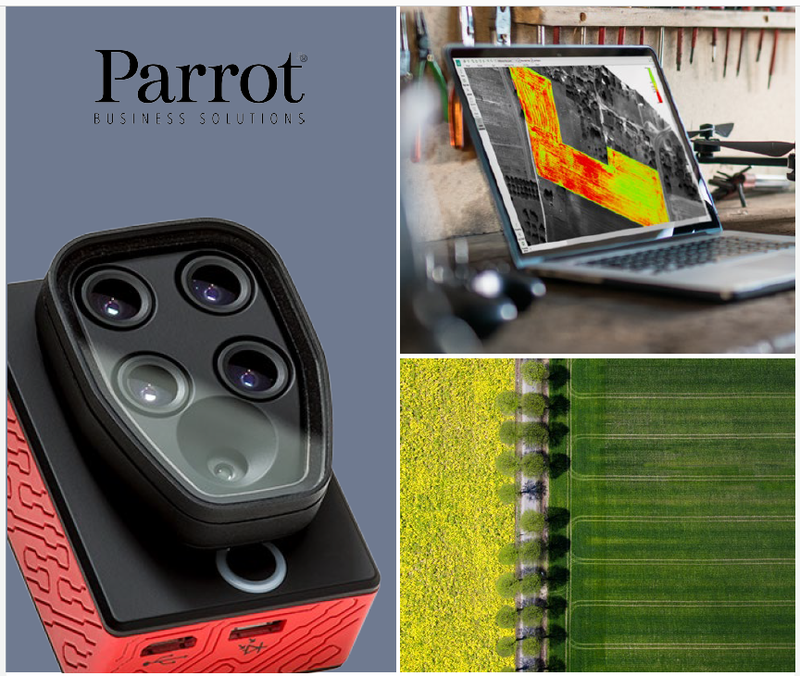 Besides, we have a quite profitable offer – now, you can buy Parrot Disco-Pro AG with Parrot Sequoia at a reasonable price! Parrot Sequoia is a powerful multispectral sensor, which can analyze plant’s vitality. It captures the amount of light your plants absorb. In a combination with this drone, it records the intensity of light. As a result, you’ll get more precise report regarding the state of crops! Now, you can buy both devices at the lowest price!